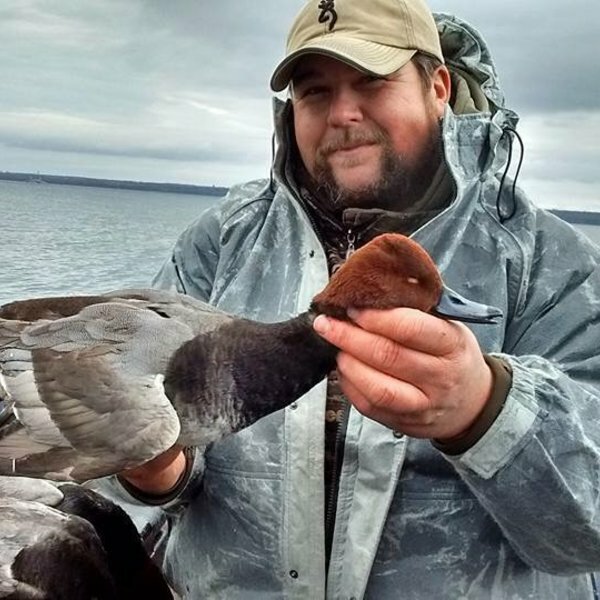 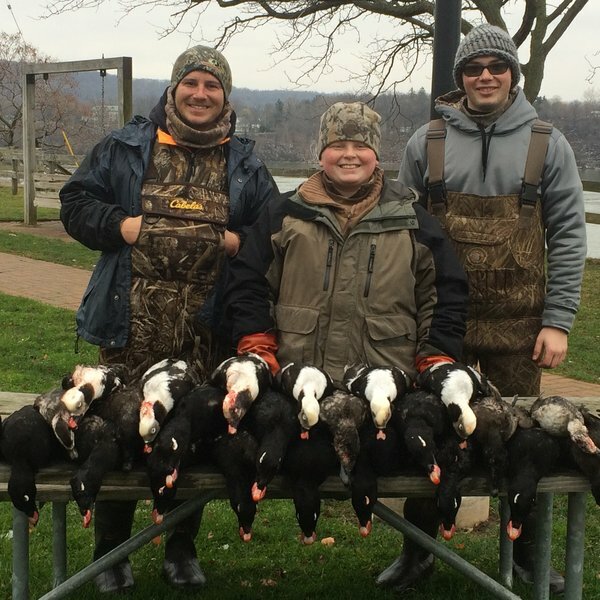 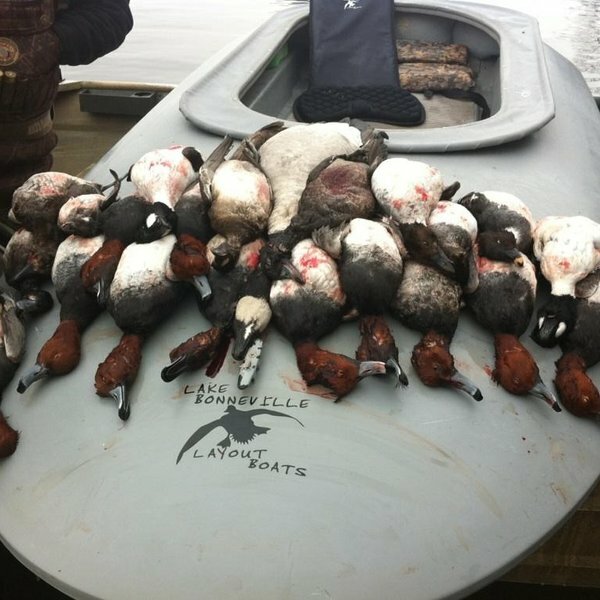 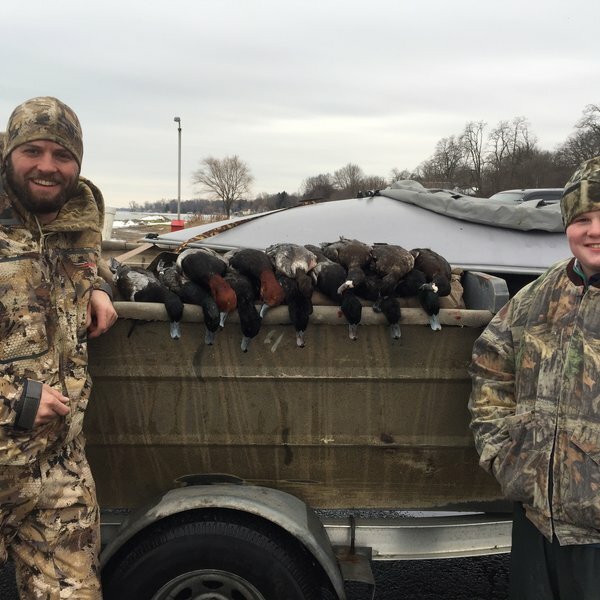 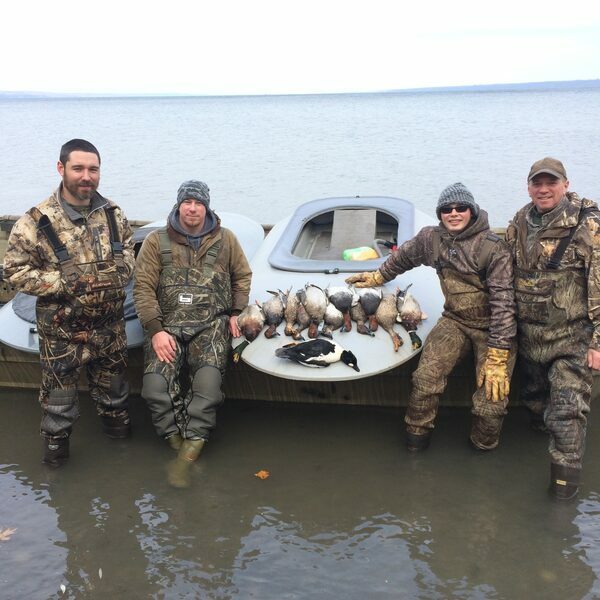 The Game Hogg Hunt Club offers a limited number of unique waterfowl hunts each season targeting various species of diver ducks, oldsquaw and white wing scoter using layout boats and large boat blinds. 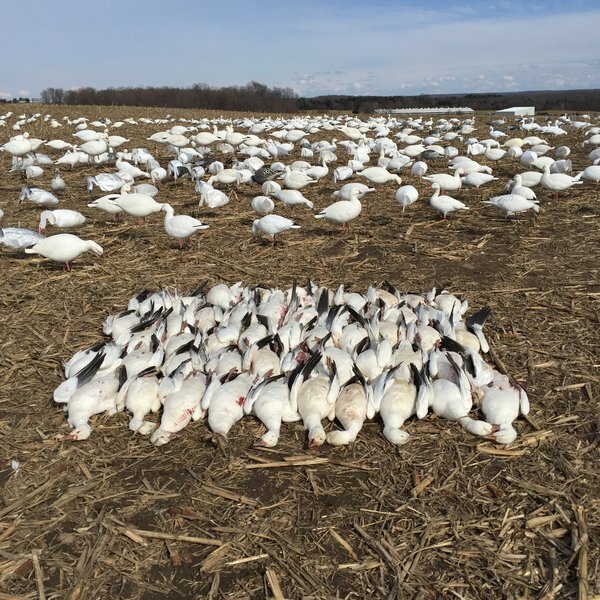 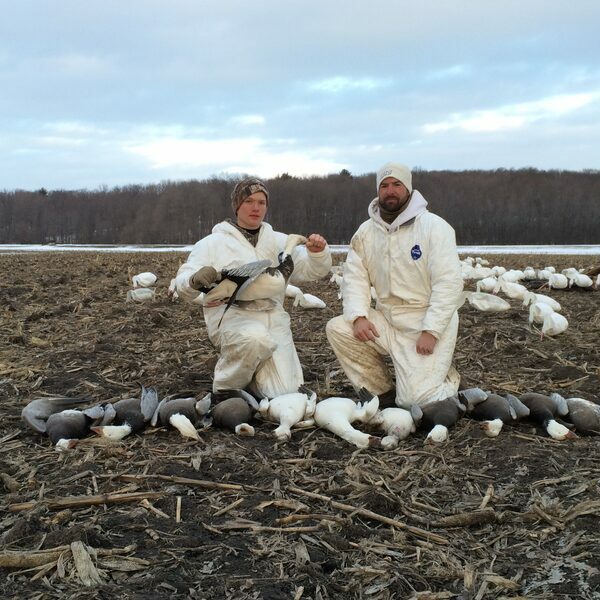 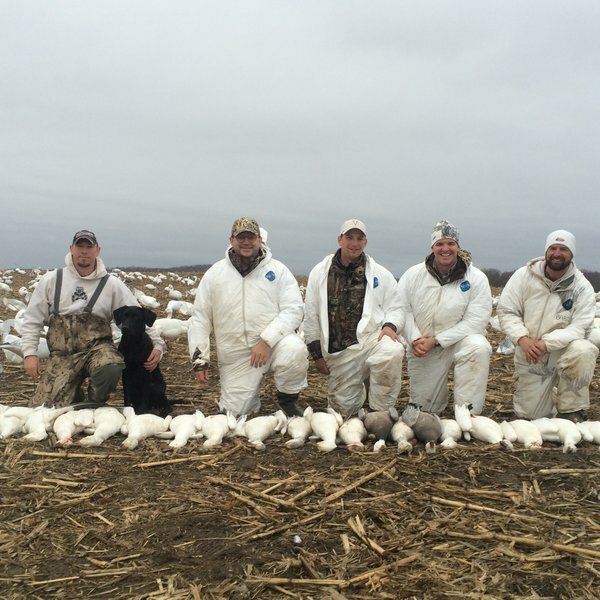 We also offer Spring Conservation greater snow goose hunts across the state of New York. 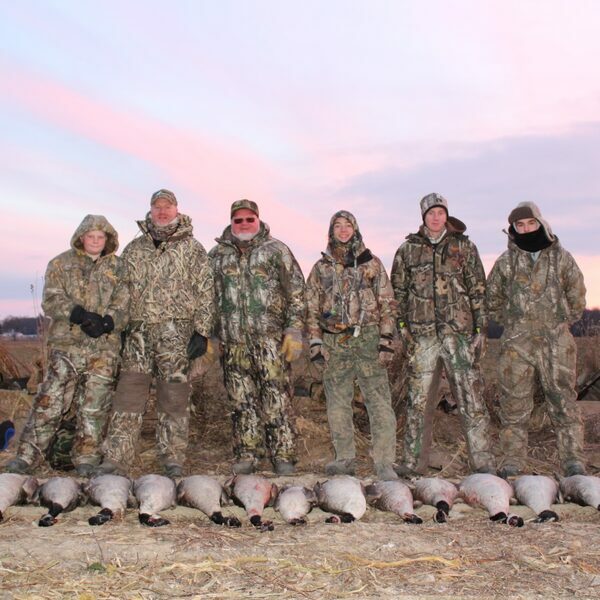 We use the best equipment available, only offer hunts during historically peak migration periods, and bring decades of waterfowl hunting experience to each hunt, providing you with the safest and best experience possible. 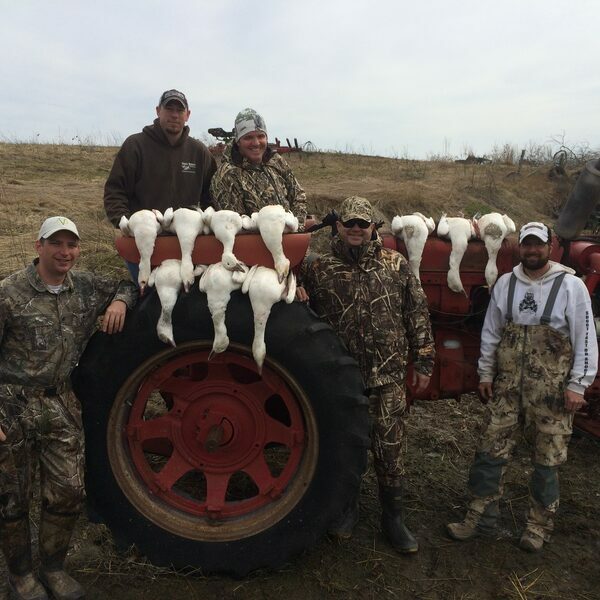 Enjoy the site and we hope to have the opportunity to hunt with you soon! 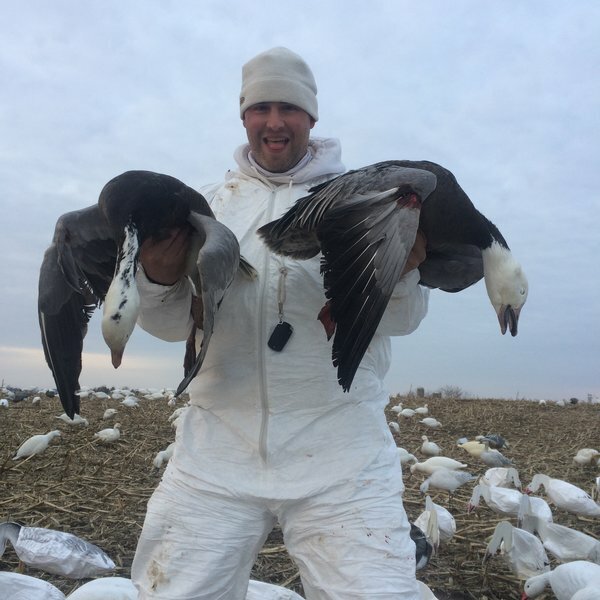 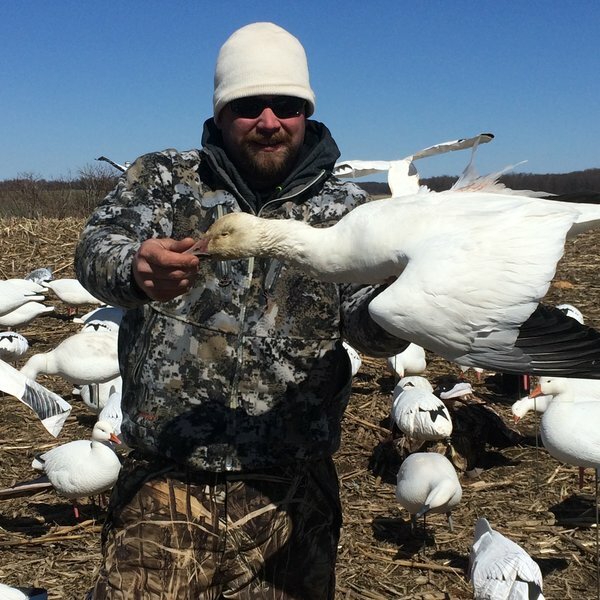 We have a limited number of openings for spring 2019's greater snow goose conservation season available. 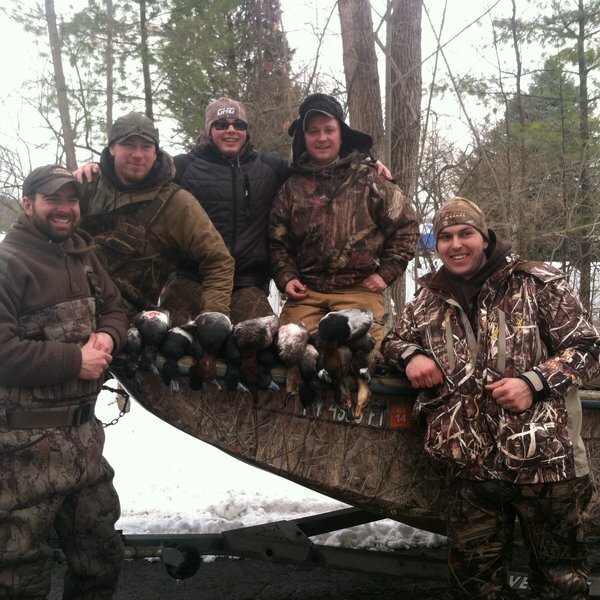 Call 315.416.6833 or email mbard@gamehogghuntclub.com to book your dates.